There's no denying wireless charging is handy but when it means slower charging it's usually ignored in favour of fast charging cables – the Samsung Galaxy S10 5G and Xiaomi Mi 9 are about to change that with super fast wireless charging. Both Samsung and Xiaomi have announced that their new phones will come with a totally new type of wireless charging that offers 25W power. Yup, that's faster than some wired chargers. In real-world terms that should mean you get a charge from nothing to 100 percent in just under an hour and a half. This is thanks to Qualcomm Quick Charge 4.0 technology. But that will mean you need a decent wireless charging pad. 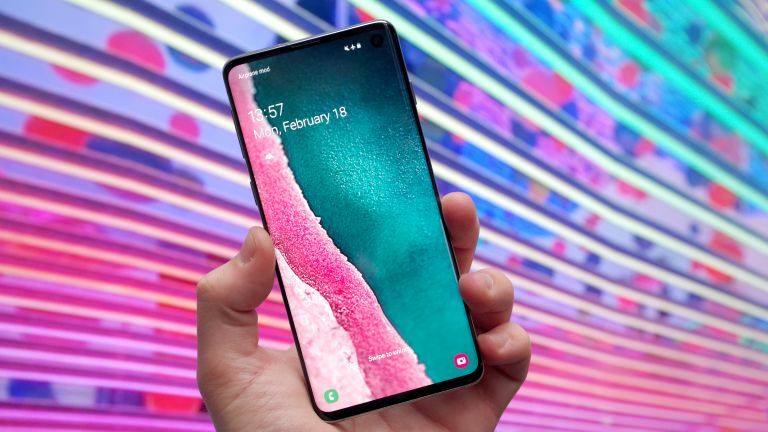 Both the Samsung Galaxy S10 5G and Xiaomi Mi 9 should, hopefully, come with wireless charging pads compatible with the 25W speeds. It’s more likely that you’ll have to buy one as an accessory, however. The tech is not likely to be limited to 5G flagships for long, and the fact mid-market maestro Xiaomi is using it suggests the tech is not prohibitively expensive to include in phones. If wireless charging that we actually want to use becomes commonplace, it probably won’t mean the death of the cable, but it would leave it looking rather sickly.